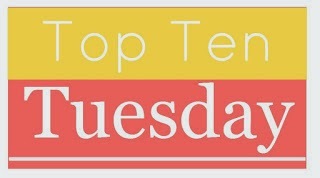 Top Ten Tuesday is a weekly meme created by The Broke and the Bookish. This weeks topic is: Ten books I have recently added to my TBR (to be read) pile. 1. Leeway by Colleen Caitin. What are some books you’ve added to you TBR pile?